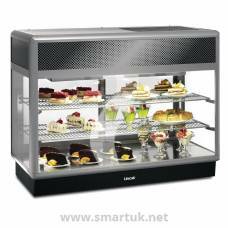 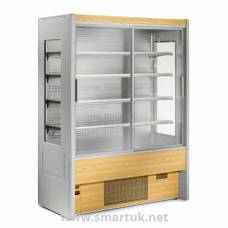 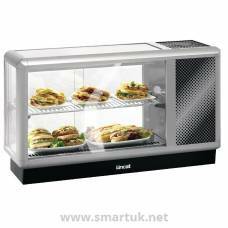 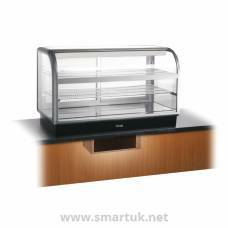 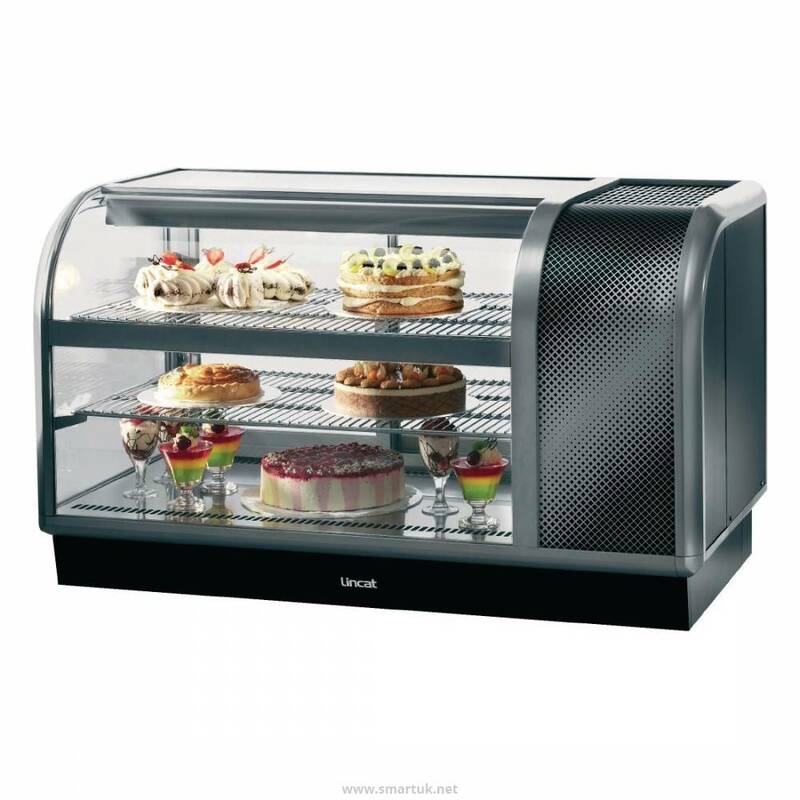 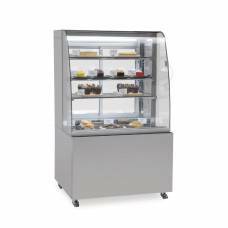 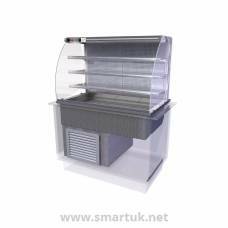 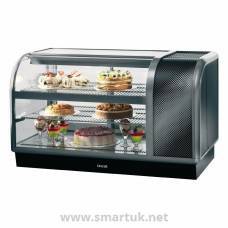 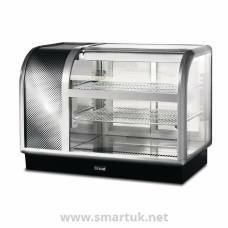 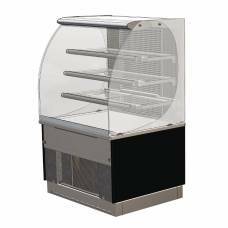 A stylishly designed countertop merchandiser from the Lincat 650 range, featuring an eye-catching curved design and double-glazed glass panels for all-round visiblity. 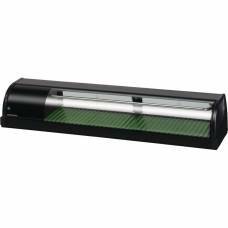 Includes precise thermostatic controls, automatic defrost and daylight illumination for easy operation and maintenance. 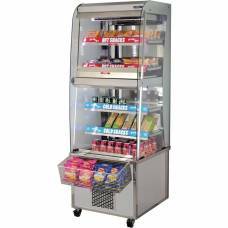 R404a refrigerant is energy-efficient and non-ozone depleting, so kinder to the environment. 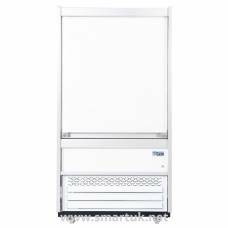 Precise thermostatic control of cabinet temperature with digital display and high/low temperature warning.